Andrea Pirlo is in negotiations to dust off his boots for a one-off appearance in Australia. Pirlo retired from football last year but is reportedly considering an offer to represent Australian semi-professional side Avondale FC for one match. Fox Sports claim that discussions are currently taking place for Pirlo to feature against Sydney FC in the FFA Cup quarter-finals next week. 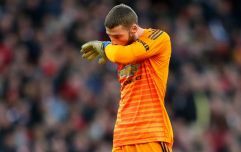 The former AC Milan and Juventus playmaker is expected to line out for the NPL side in the clash at the ABD Stadium on Wednesday, September 19. 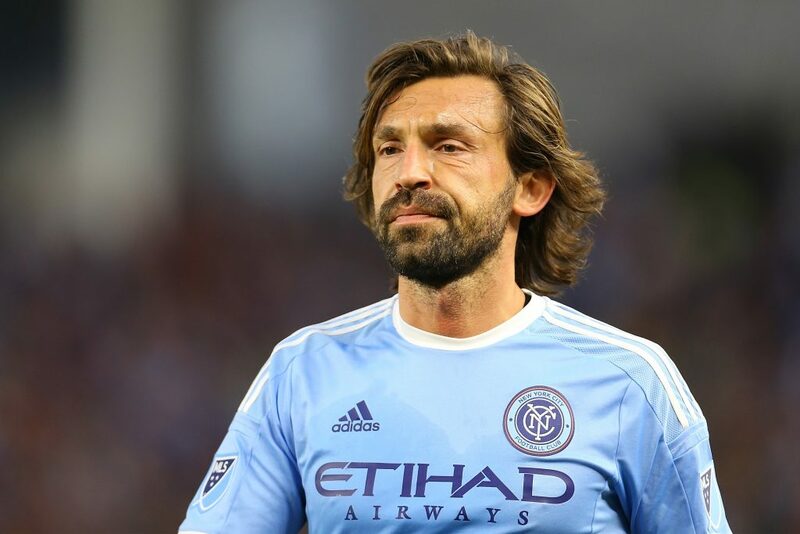 Pirlo hasn't played competitively since his three seasons in MLS with New York City FC. Avondale have been eager to bring in a high-profile player for some time and view next week's game as the perfect opportunity after progressing to FFA Cup quarter-finals after beating Devonport 4-1 in the Round of 16. Speaking about his decision to retire last November, Pirlo wrote: "I would like to take the opportunity to thank my family and my children for the support and love they always give me, every team that I had the honor to play for, every teammate I have been pleased to play alongside, all the people that made my career such incredible and last but not least, all the fans around the world that always showed me support.